June 28, 2014 – More nature – Why? – I hope to stimulate you to study the nature around you and send me your photos! 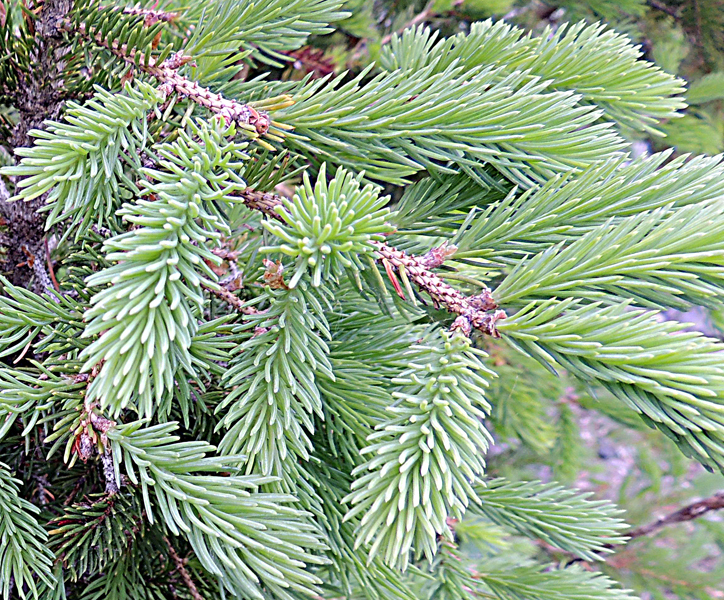 Did you ever stop to truly gaze at an evergreen branch? – Why not? – You know to the point where you “Can’t see the tree for the branch” – That is a an old Grandpaism for the expressions “Can’t see the trees for the forest” or “Can’t see the forest for the trees” or What ever!!! 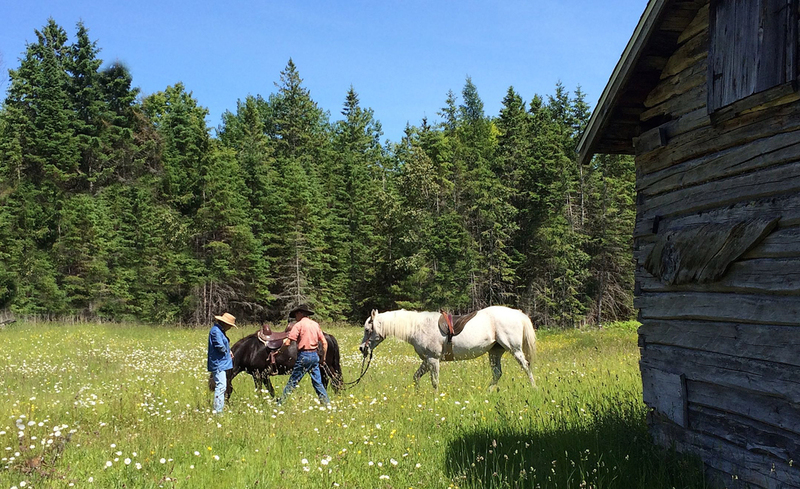 The horses and the friends of mine are not posing – so this is a study of the nature in the trees (the forest) – not each branch – and how nature formed true beauty in the wood in the old Finnish Homestead home!!! – and how nature has shaded it from the bright sun – kind of forces you to stop and study each detail. 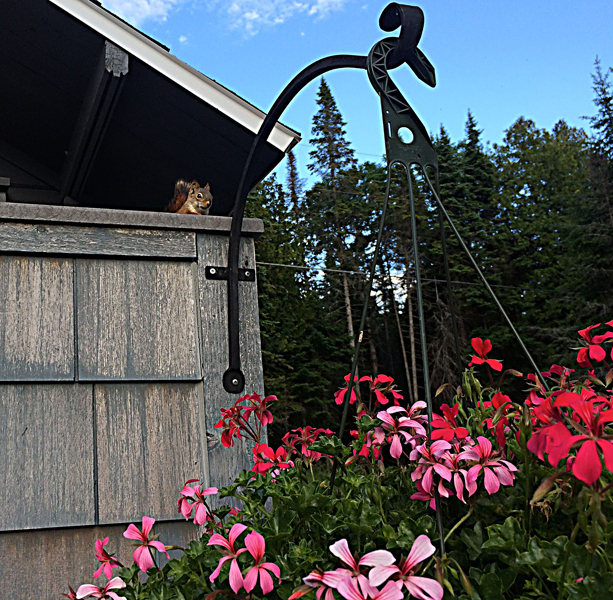 Is this a study of nature in the the flower basket or in the simulated “Old nature weathered shingles” — NOPE it is a study of nature in the eyes of the tiny red squirrel posing for his photograph!!! Can you see nature in the form of a pair of ducks — maybe you can — BUT, sometime stop to study nature in the form of grass. 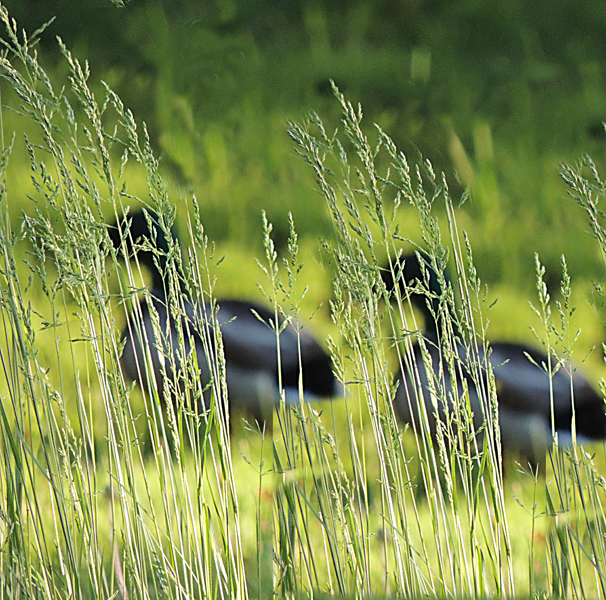 This is a photograph of grass and the ducks just got in the way – This grass has been legal in every state since their first charter, I think! As a photographer, did I improve on nature by using a large aperture and a little Photoshop? Unless you are near-sighted, this photograph is only a piece of art work – so, photographers are not true journalist – a photograph is what the camera recorded – not a statement of things as they are – Is it real because we saw it? – But then, my eye sight is different then yours so, is what I see real? OR is what you see, with your good eyes, the real thing?